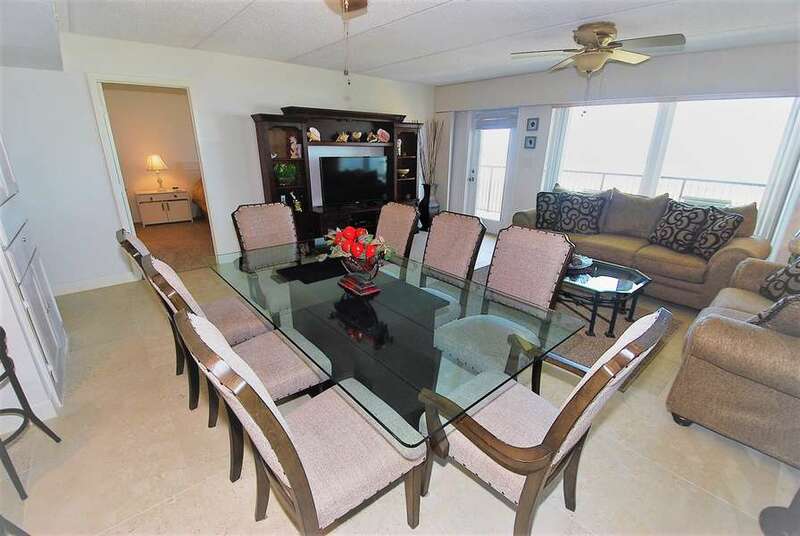 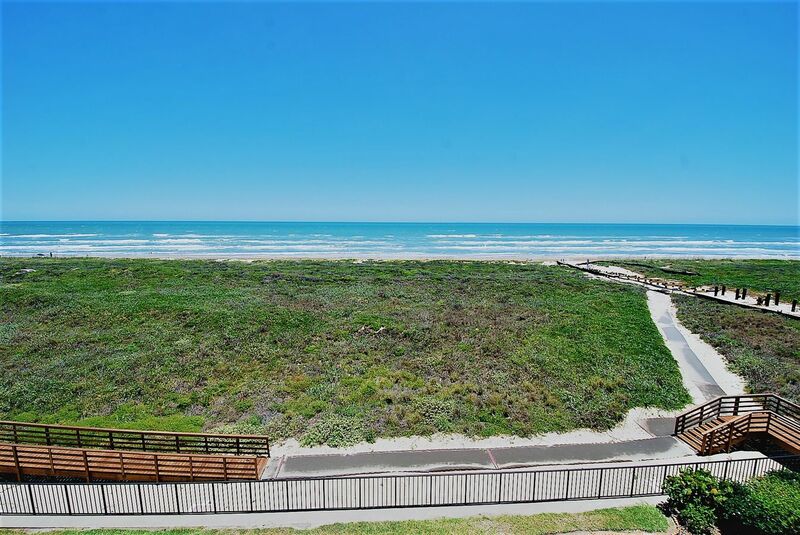 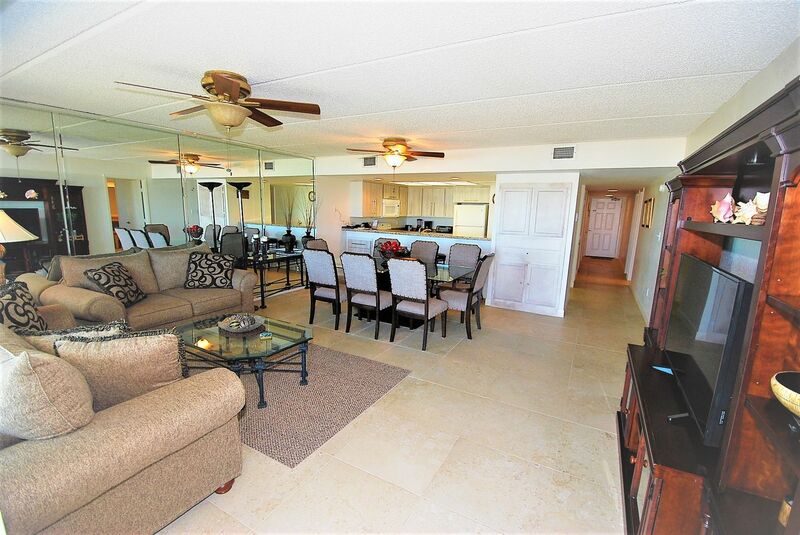 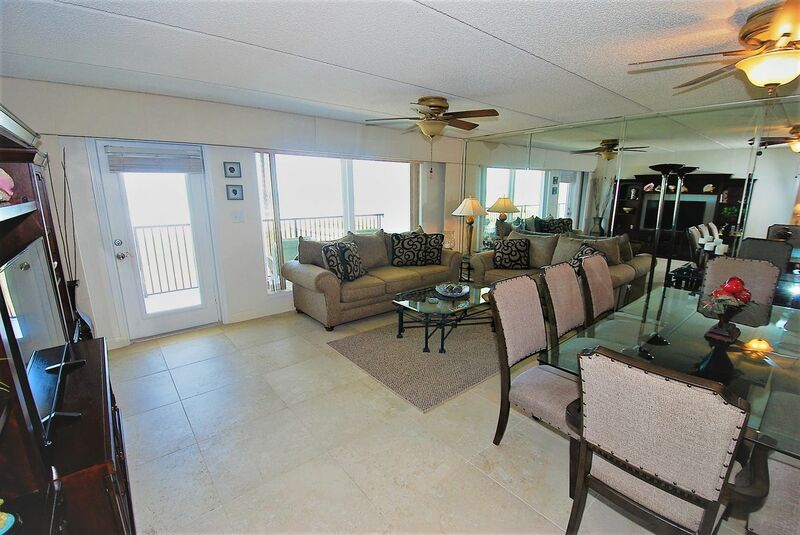 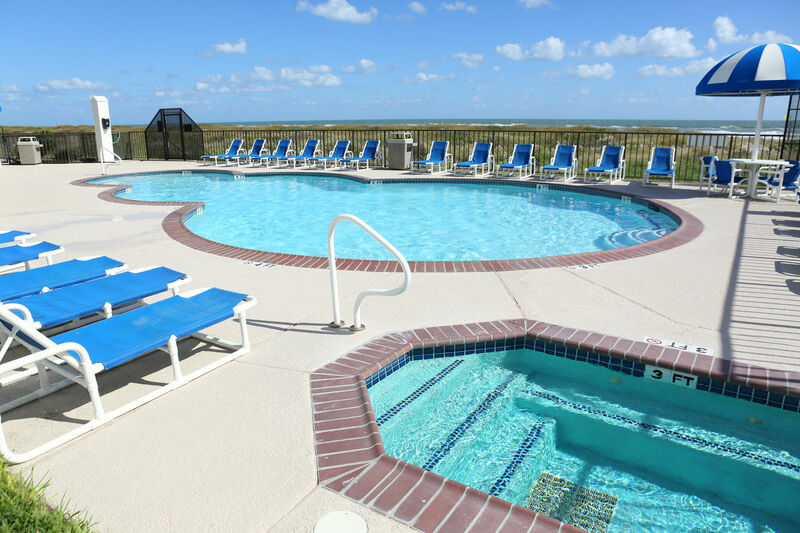 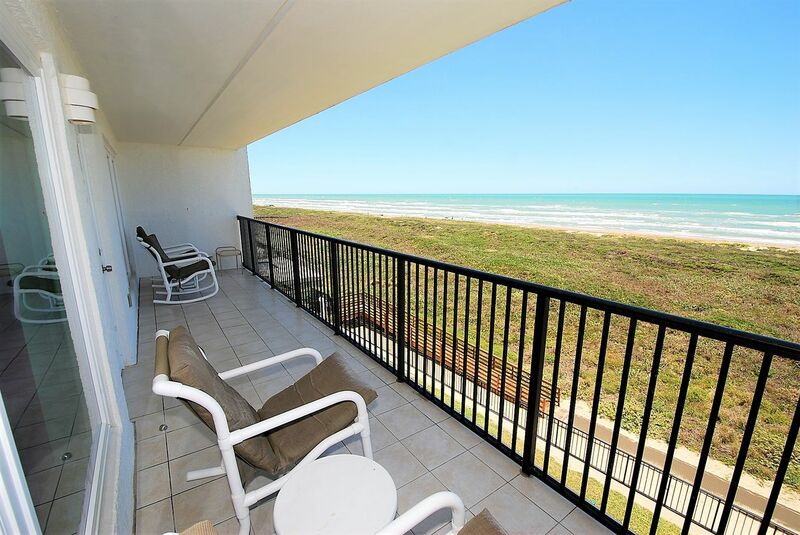 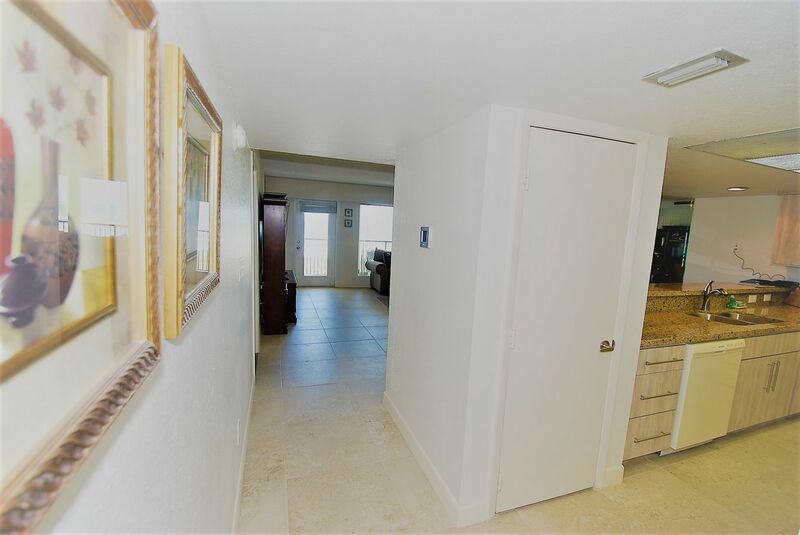 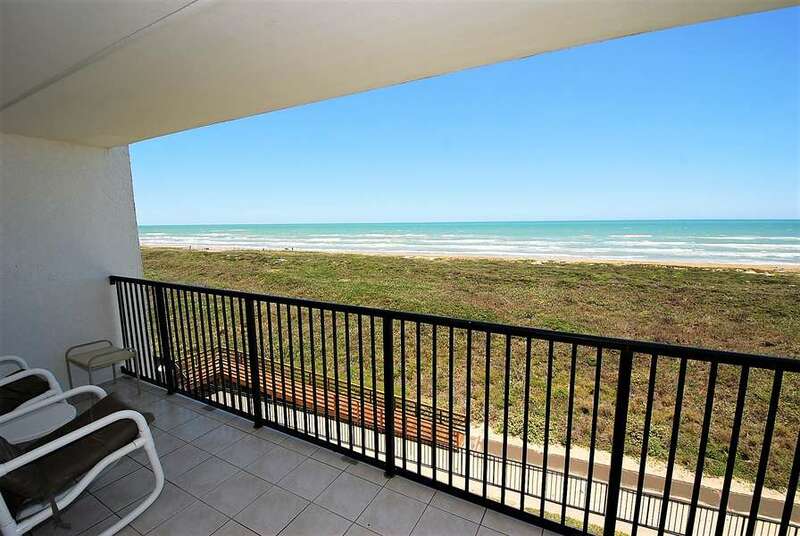 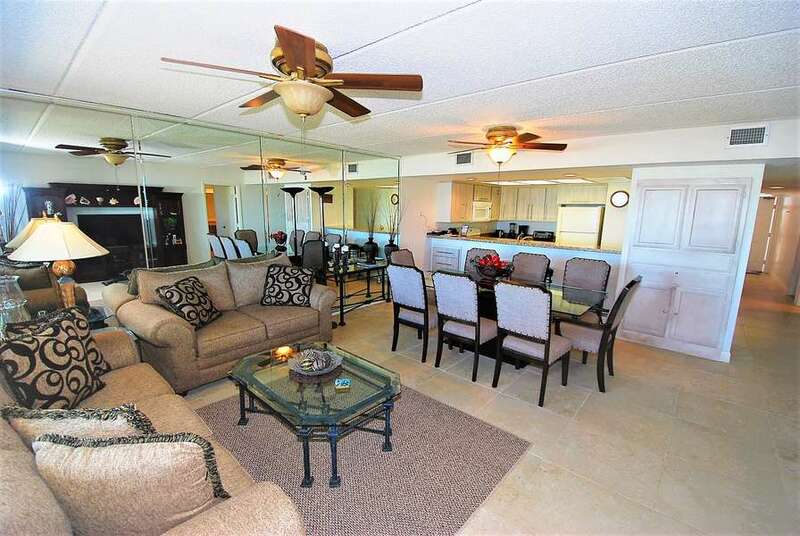 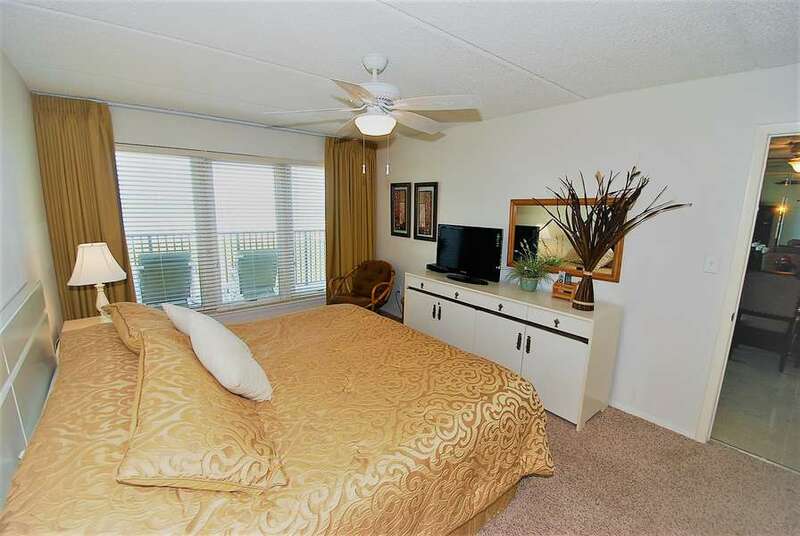 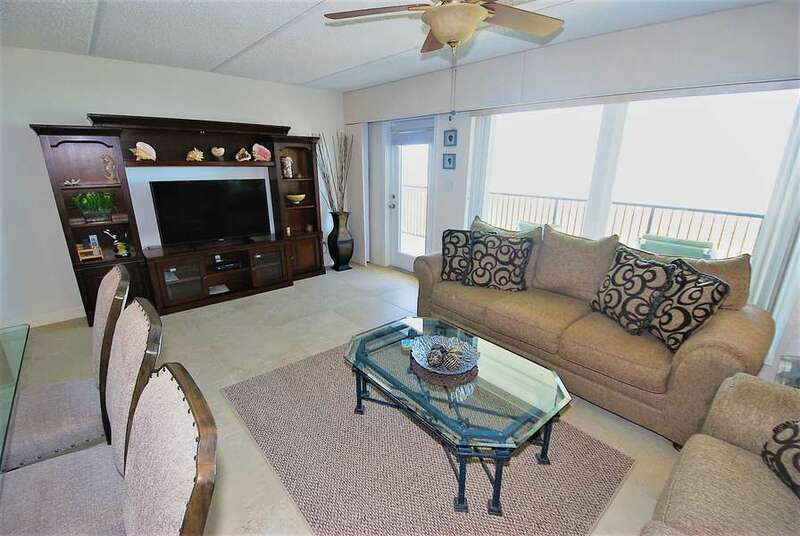 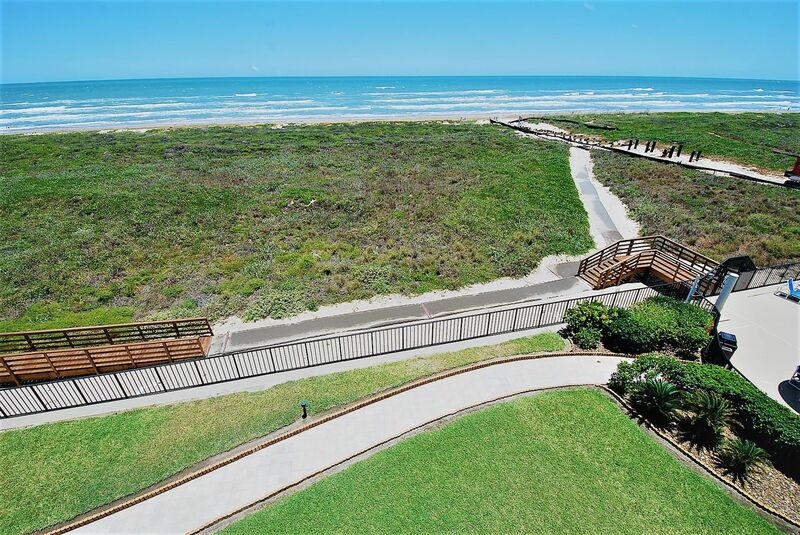 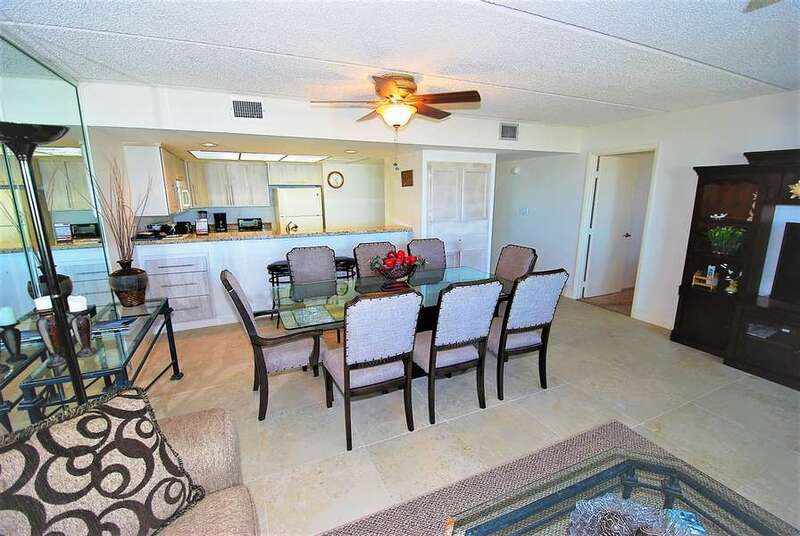 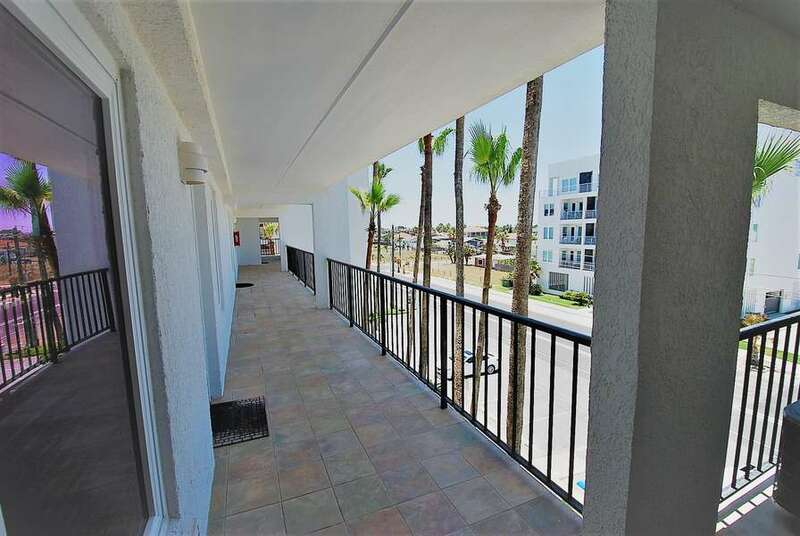 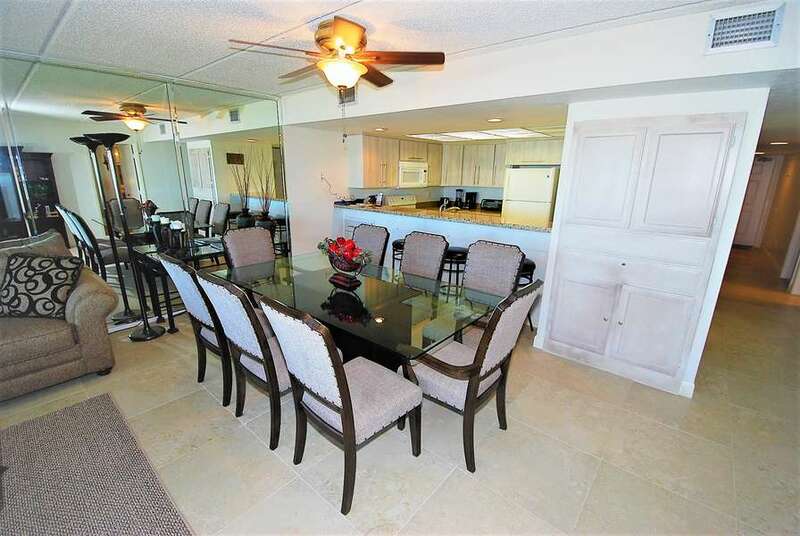 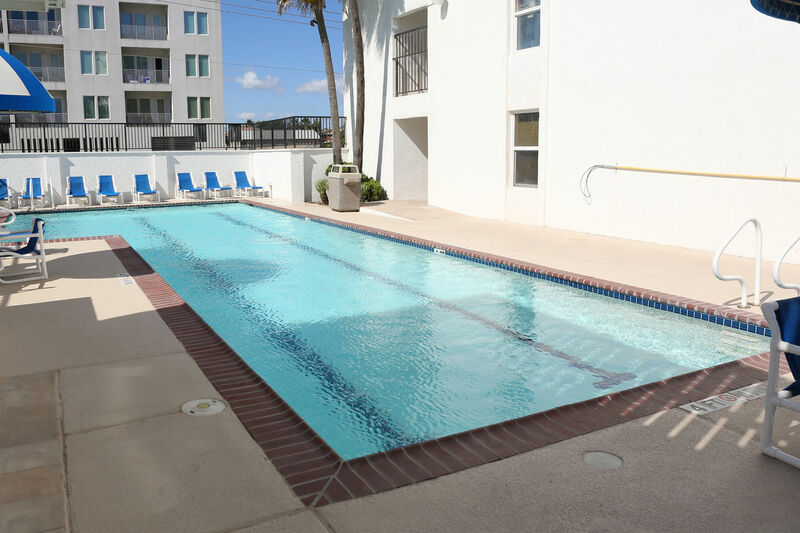 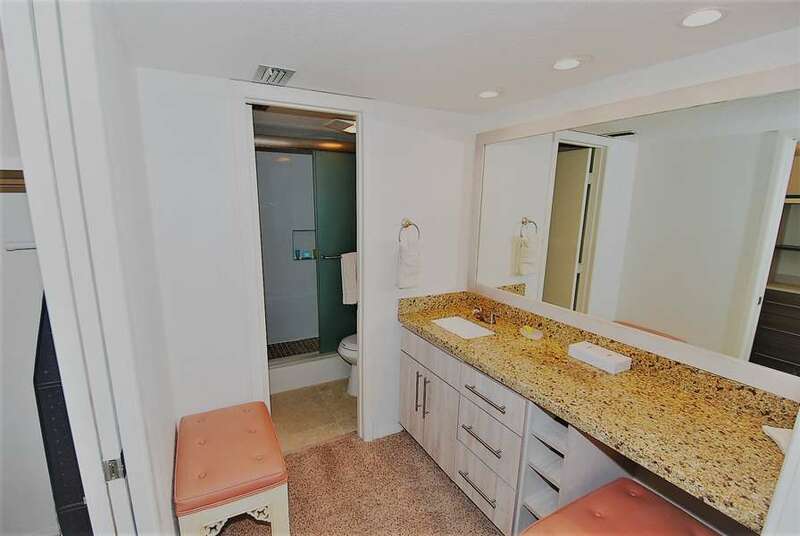 Beautiful three bedroom three bath unit located on the fourth floor overlooking the Gulf of Mexico. 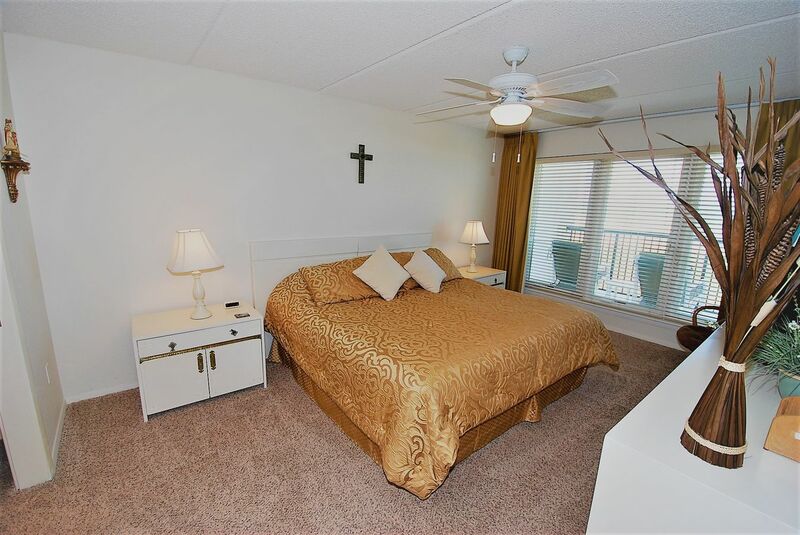 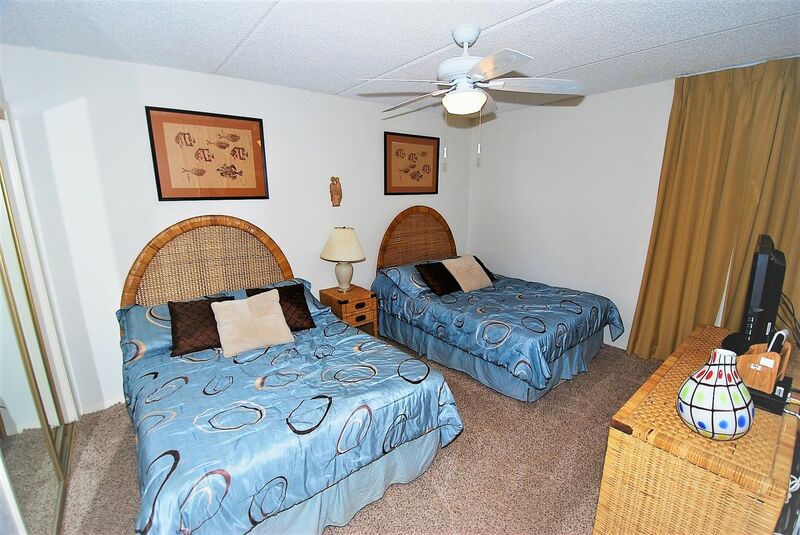 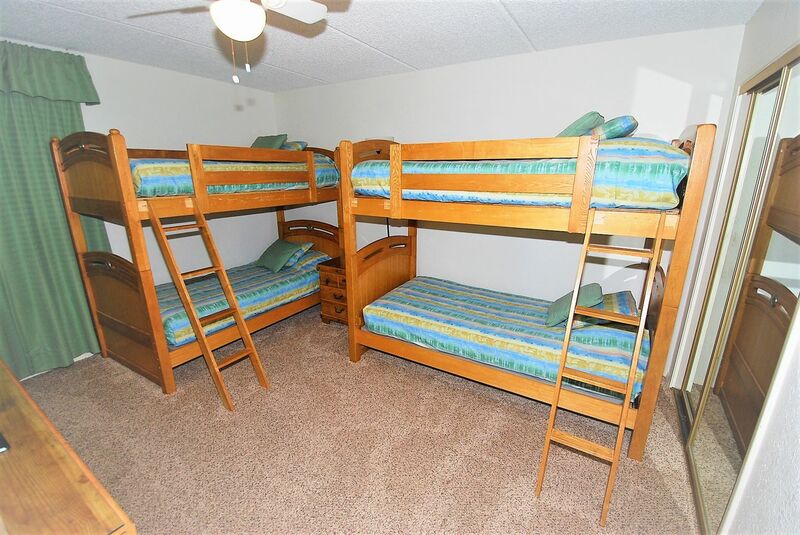 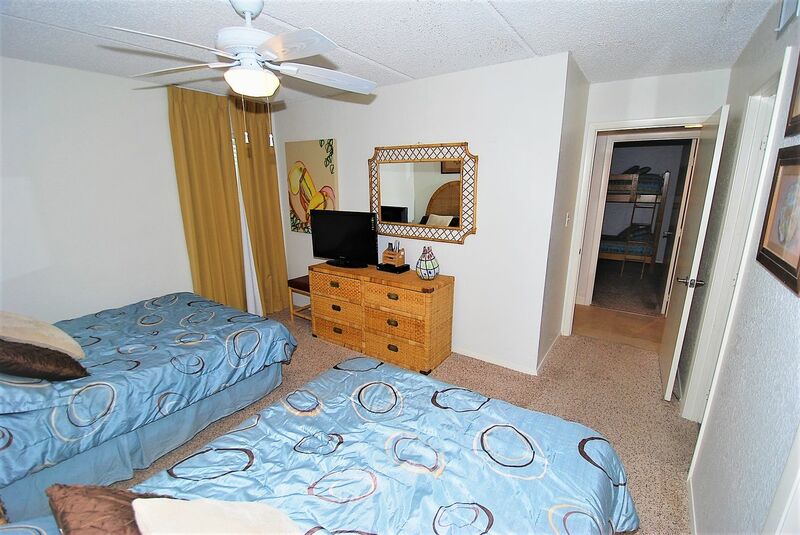 This unit has a king size bed in the master bedroom, two full size beds in the second bedroom, and 2 bunk-beds in the third bedroom / 4 twin beds. 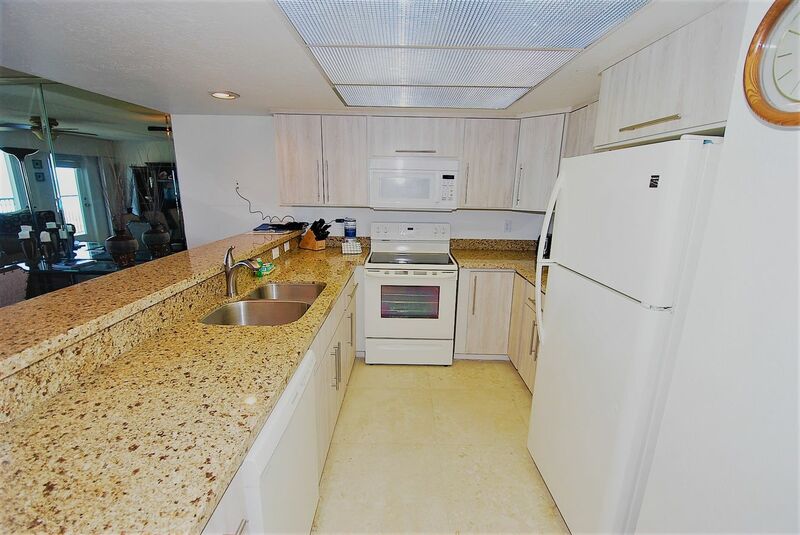 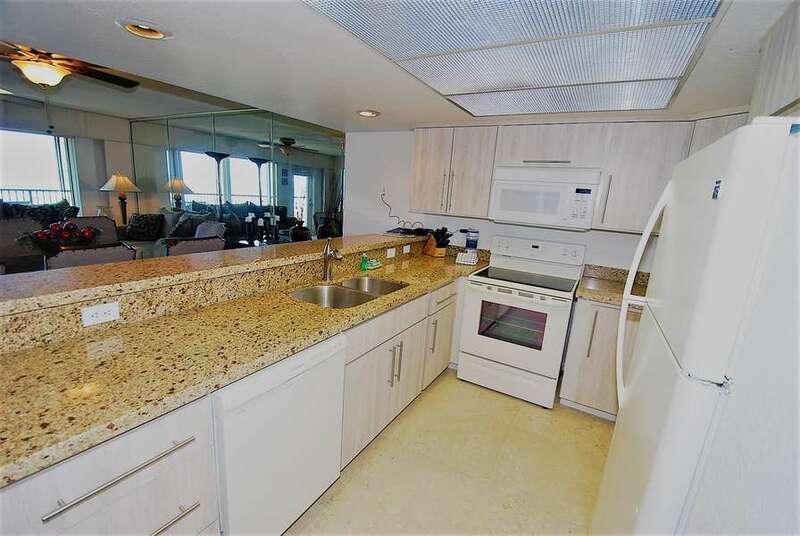 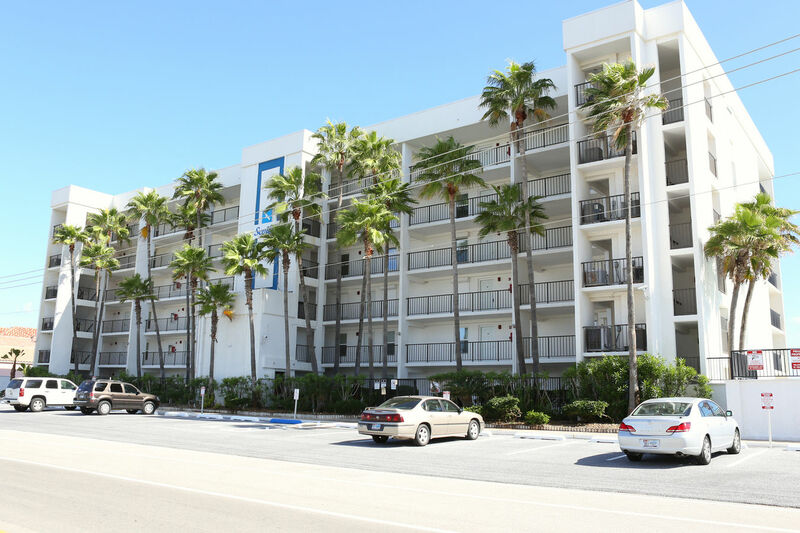 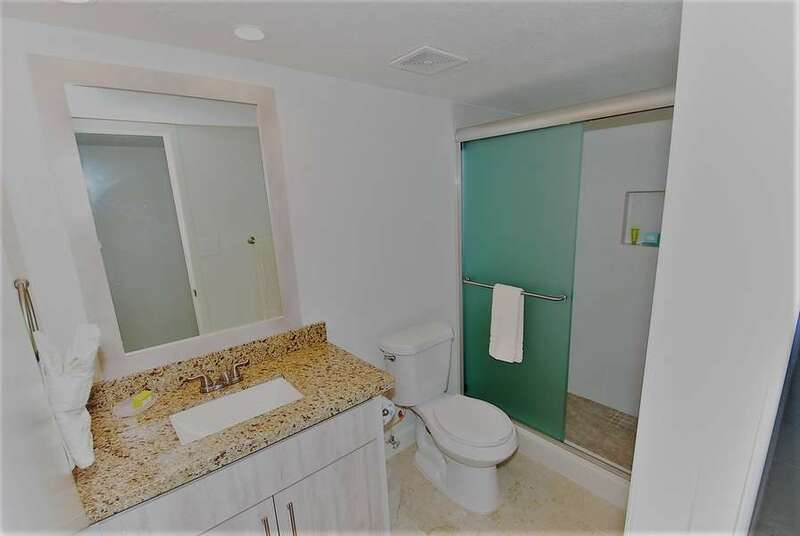 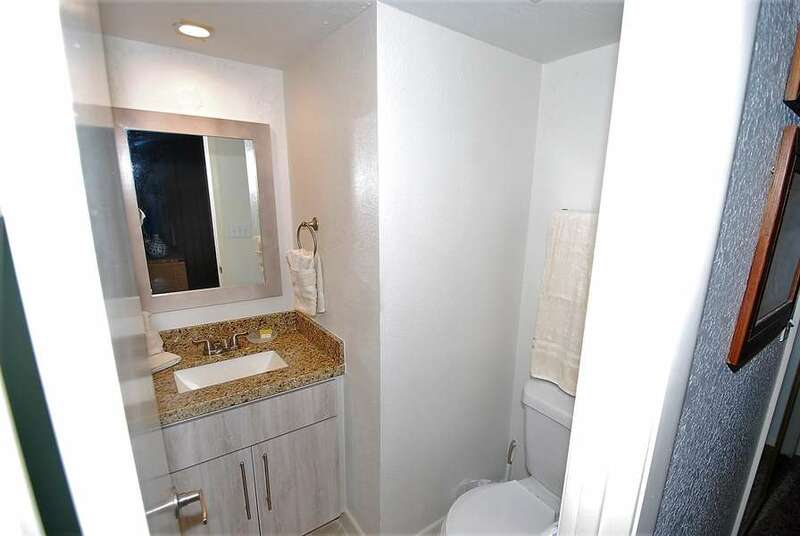 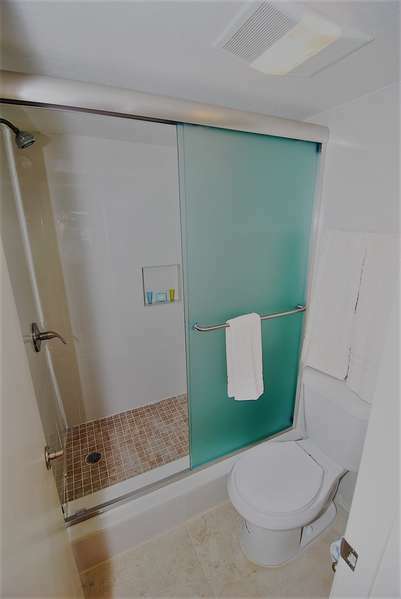 The unit has a fully equipped kitchen, telephone, cable television, washer and dryer. 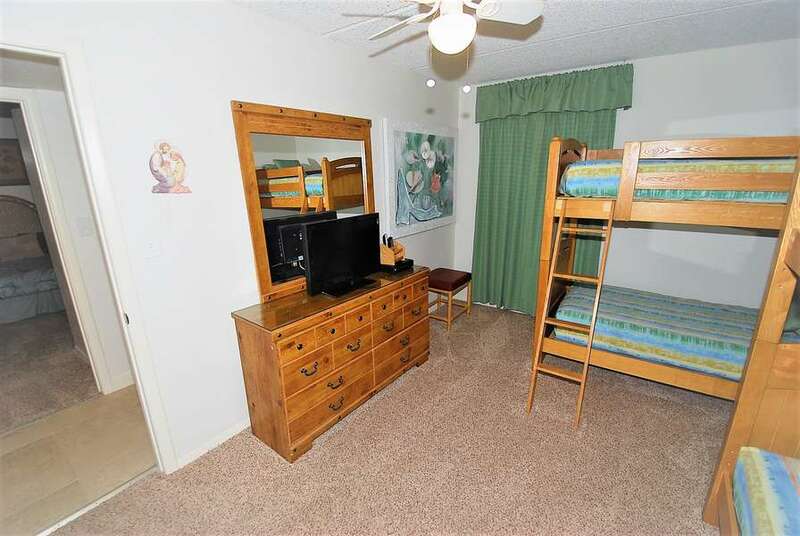 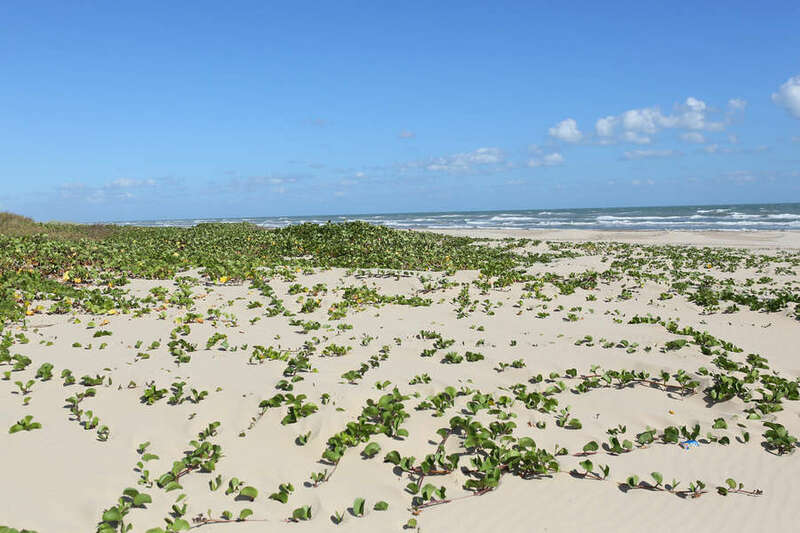 This unit requires 7 night minimum stays.